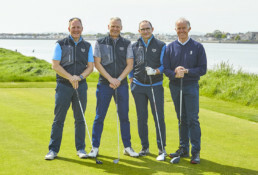 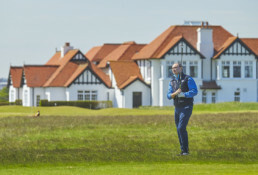 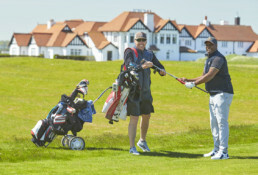 This year’s TAG Heuer Golf Challenge took place at the renowned Portmarnock Golf Club, near Dublin. 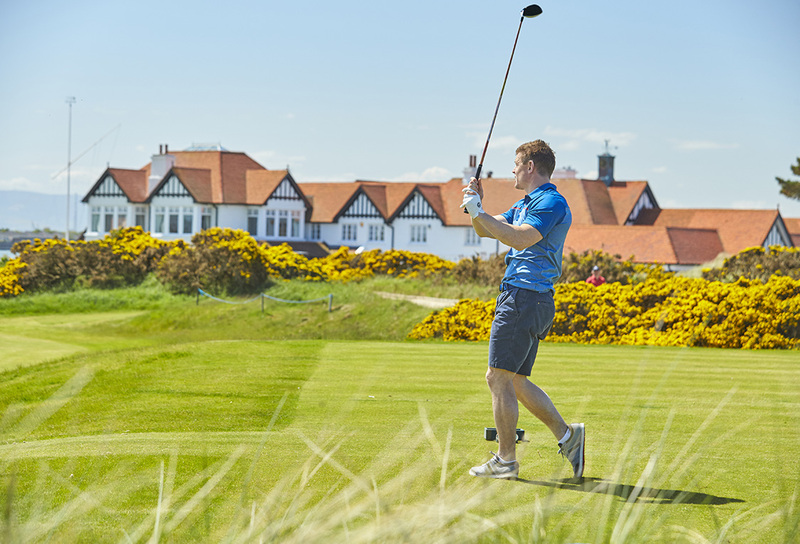 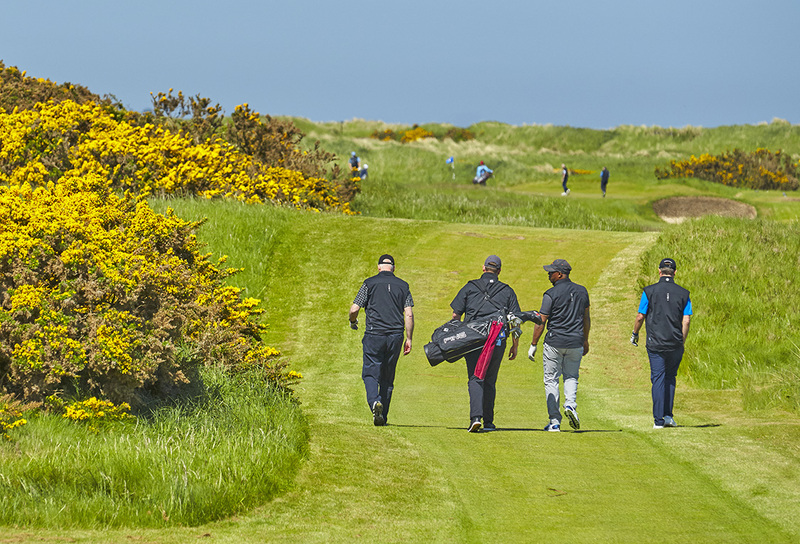 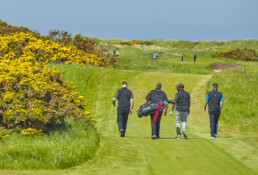 This challenging course has been host to numerous prestigious tournaments over the years, including the Irish Open, and is consistently ranked amongst the top golf courses in the world. 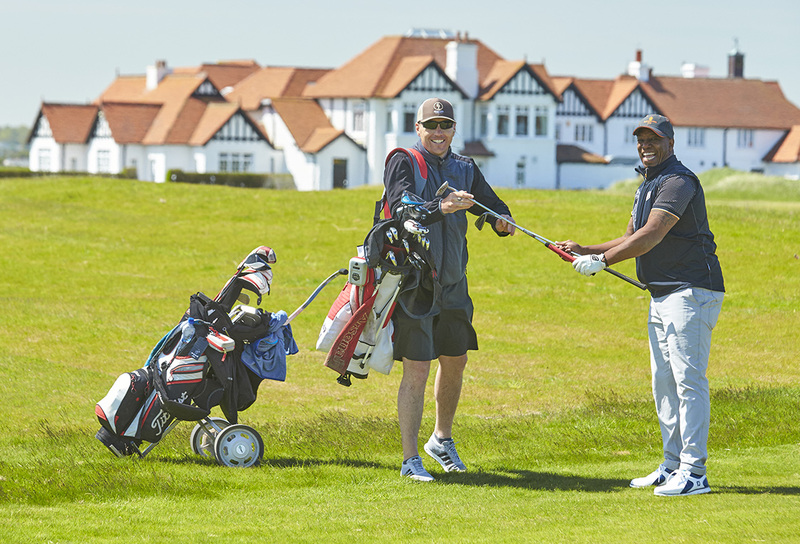 LSM provided end-to-end event management and were responsible for sourcing and managing the talent for the event. 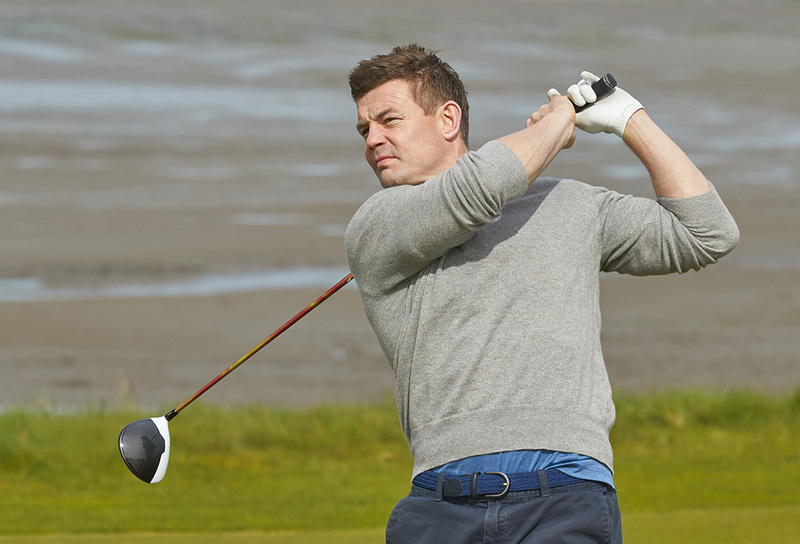 We worked with TAG Heuer to finalise a fantastic line-up of celebrity captains, including Irish rugby hero Brian O’Driscoll, Strictly Come Dancing’s Anton du Beke, Irish actor and presenter Jimmy Nesbitt and other sporting legends including Ian Wright, Robbie Fowler and Martin O’Neill. 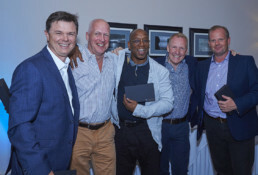 This impressive celebrity contingent brought enthusiasm, humour and stardust to the event. 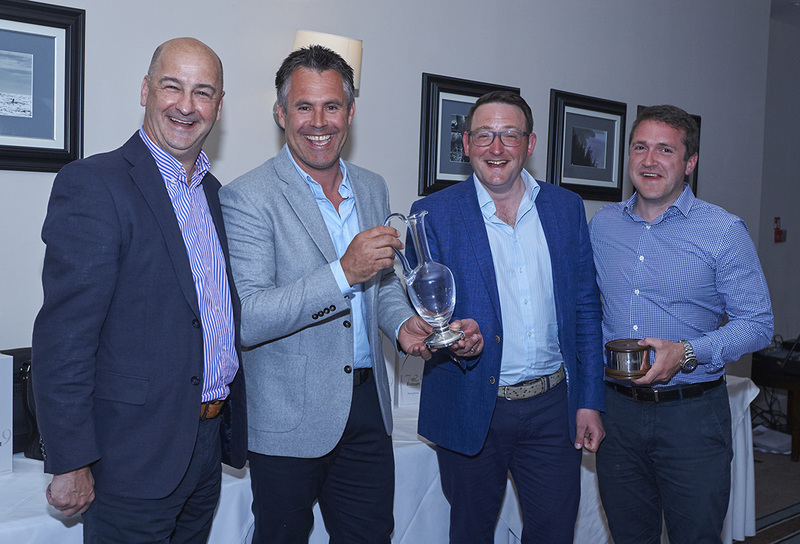 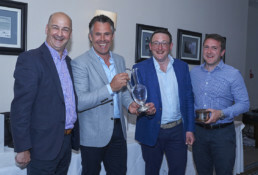 After a fantastic round of golf in the Irish sun, guests enjoyed a fabulous gala dinner and an introduction to a selection of exceptional wines, which were expertly paired to each course by Moët Hennessy sommelier, Steve Small. An undoubted highlight of the evening was a round of the sporting quiz show They Think It’s All Over, re-created by the celebs to round off the night, with the show’s former Team Captain Ian Wright as the host. 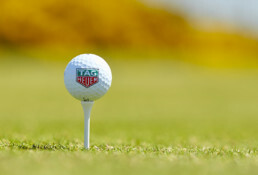 Another memorable TAG Heuer event enjoyed by all.